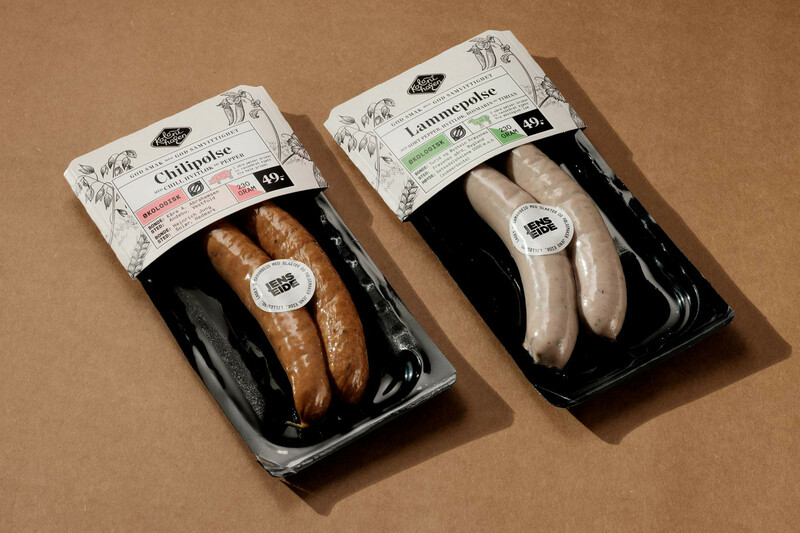 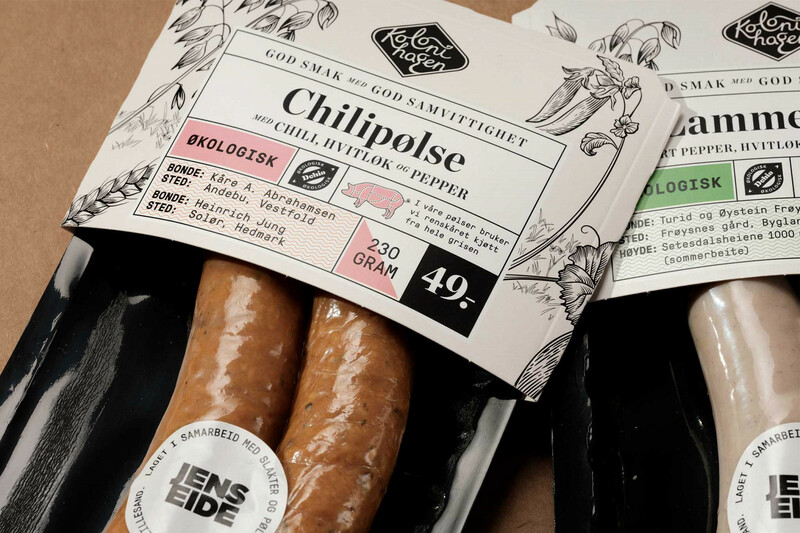 Kolonihagen’s organic pork products come from farmers who breed species-adapted pigs that live outdoors in crop-rotated fields. 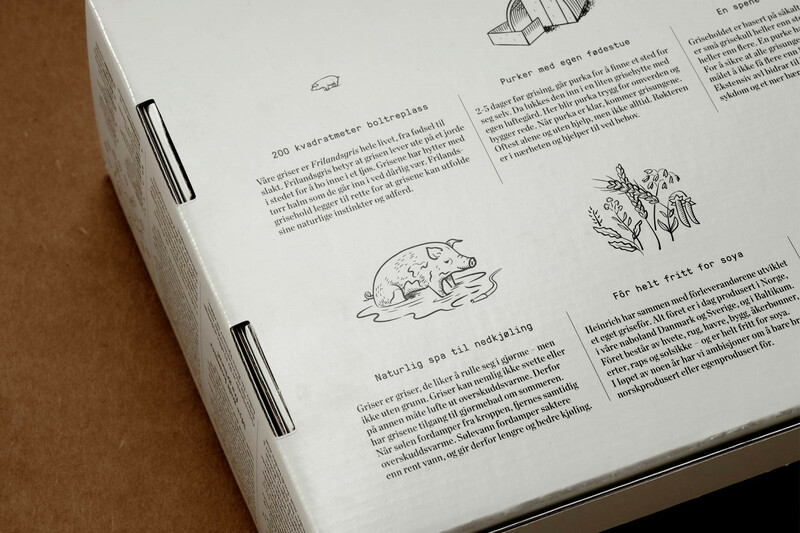 The illustrations shows the specific, soy-free grains that grows in the fields and is used as feed for the pigs. 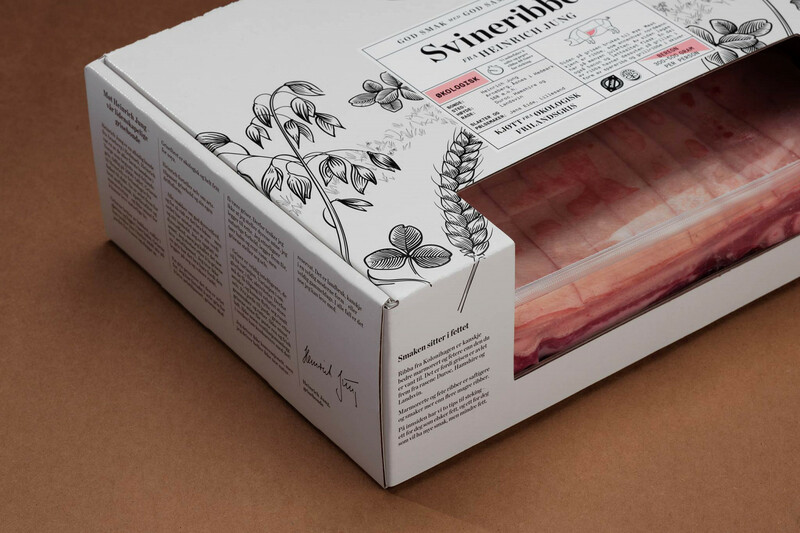 The organic, ethical approach of the farmers is further developed through a series of illustrations, and explains Kolonihagens commitment to mindful consuming. 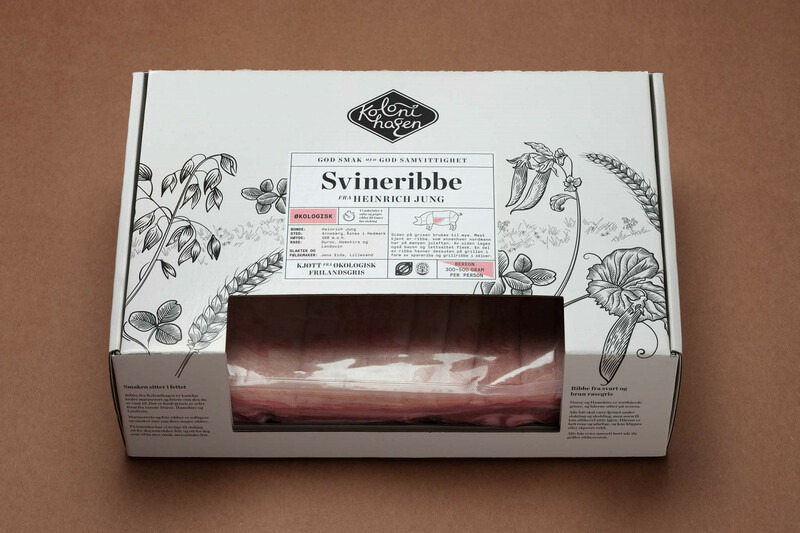 This project is a collaboration with Skilhagen AS.